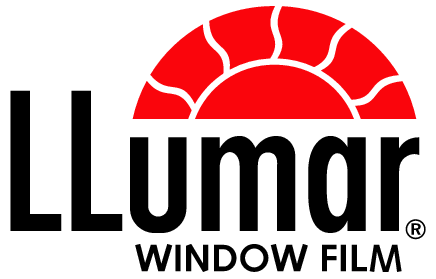 LLumar window films help protect and improve homes, businesses and vehicles. privacy and a sleek look. These guys did my tint a few weeks ago. I went with the most expensive ceramic tint material, as they told me it would reduce heat the best. 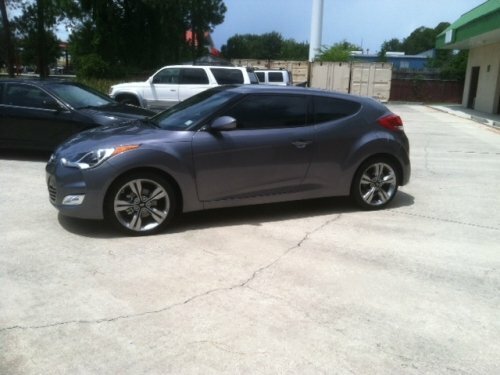 True this was the most I have EVER paid for a tint job, but in the same breath... These guys were professional by QUICKLY responding to my email for a FREE QUOTE. These guys gave me an appointment and stuck to the agreed upon time. These guys were fast and VERY EFFICIENT. You will truly get every dollars worth with Firehouse Window Tinting, my car is TRULY cooler. Best advise I can give, go with the ceramic tint! Excellent service. Amazing job on my 2014 Passat TDI. Looks so good. Price was the best I found after several calls to other places. They completed the work quickly. Taking our other cars to them. First class place. Will use them for our home too. The team at Firehouse Window Tint took amazing care of us! The Acura looks great; it's nice to have it back in one piece. Very kind, professional and giving people. They made the experience painless and left a great impression. Highly recommend. Thank you! Scheduled an appointment, was not pressured into paying for the more expensive product at all, however was given a demonstration on how their products perform as advertised. Job was done in half an hour and my car looks so much better than It did when I got here. Reasonable price professional experience and great results 2 thumbs up. Here at Firehouse Window Tint, we believe that keeping God first is the key to success. In Matthew 6:33, Jesus says “But seek first the kingdom of God and His righteousness, and all these things shall be added to you.” We are living proof that this promise is true, as our business has been growing leaps and bounds over the years. Firehouse Window Tint is firefighter owned and operated and has had the pleasure of serving the men and women of Northeast Florida for over 15 years. Whether your vehicle needs a facelift or you need your home or business protected, we believe that a professional install and a friendly face is the best customer service. Our installers are factory trained and certified ensuring that the job will be done right the first time.